Months with Promotional Rates: In the months of May, June and August we are with promotional tariffs in our site. It is worth checking out. Enjoy relaxing by the sea with a rate below other months. 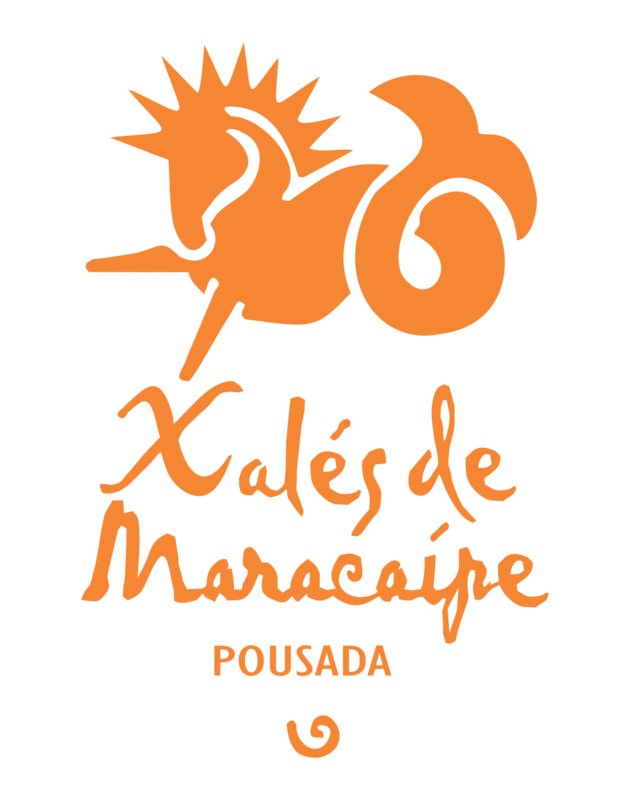 Honeymoon: Pousada Xalés de Maracaípe is the best choice to spend your Honeymoon, contact reservations to see how you can win a decoration and a sparkling wine. This moment is very special and deserves all care.